ASP.NET Web API is a framework that makes it easy to build HTTP services that reach a broad range of clients, including browsers and mobile devices.ASP.NET MVC gives you a powerful, patterns-based way to build dynamic websites that enables a clean separation of concerns and that gives you full control over markup for enjoyable, agile development. 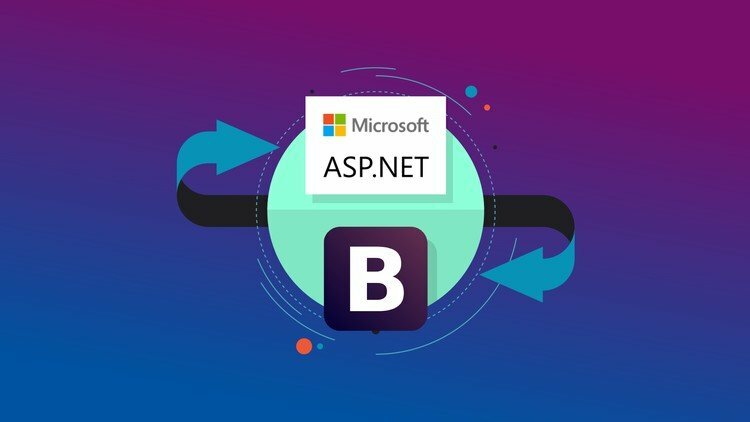 ASP.NET MVC includes many features that enable fast, TDD-friendly development for creating sophisticated applications that use the latest web standards. This course is for anyone who wants to learn how to build rich and interactive websites that run on the Microsoft platform. Anyone new to web programming should be able to follow along because no prior background in web development is assumed, although it helps if you do have a basic understanding of HTML and the web in general. The course starts at the very beginning of web development by showing you how to obtain and install Visual Studio. We employ multiple methods of delivery of course content via Lectures,Self assessment exercises and Practical programming sessions with reference to day-to-day life scenarios. We ensure a hands-on approach to web development using ASP.NET.